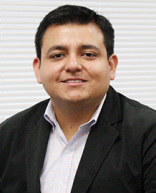 Royd Hernandez currently serves as the Hispanic Health Coalition’s treasurer. In addition, Royd works for Community Health Choice as the Manager of Analytics-Finance, and holds a master’s degree in Healthcare Administration from Texas A&M University Systems Health Science Center. 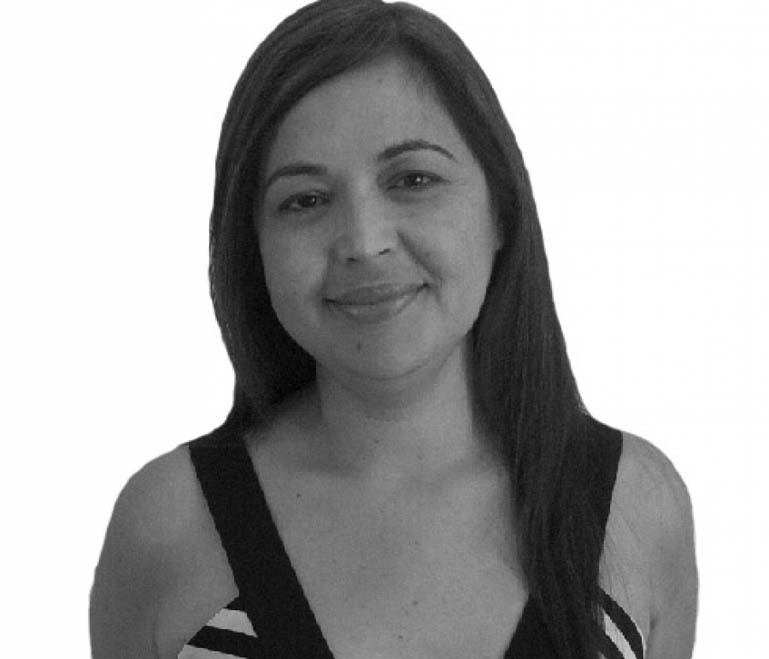 Juliet Stipeche currently serves as a Trustee on the HISD Board of Education. Born and raised in Houston, Texas, she received her law degree from the University of Texas Law School and her bachelors in political science, policy studies and religious studies from Rice University. 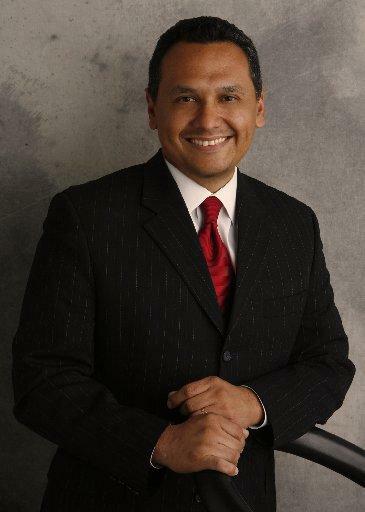 Ed Gonzalez currently represents District H in the Houston City Council and holds the position of Mayor Pro Tempore. He is a graduate of the University of Houston – Downtown and received a graduate degree from Houston’s University of St. Thomas. Prior to his experience on city council, Ed served on the Houston Police Department for 18 years. 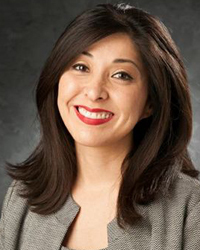 Elsa Caballero currently serves as the president of SEIU-TX. Having immigrated to the United States from Honduras at the age of 12, she has dedicated her life to fighting for the rights of workers. Elsa began working as a labor activist in California where she organized nursing home employees in Los Angeles. More recent, Elsa played a key role in organizing the 2012 Janitors Strike in Houston, Texas. 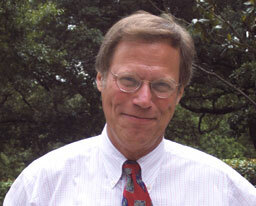 Gene Preuss is an Associate Professor of History at the University of Houston Downtown. His research focuses on the history of American education, Texas History, Public History, and the American South. Gene received his PhD from Texas Tech University and his bachelors and masters from Texas State University in San Marcos. Stephen Klineberg is a Professor of Sociology at Rice University and Co-Director of the Kinder Institute for Urban Research. In 1982, he and his students initiated the annual “Kinder Institute Houston Area Survey,” now in its 33rd year of tracking the remarkable changes in the demographic patterns, economic outlooks, experiences, and beliefs of Harris County residents. A graduate of Haverford College, Stephen Klineberg received an M.A. in Psychopathology from the University of Paris and a Ph.D. in Social Psychology from Harvard. 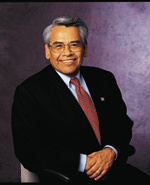 Eliseo Vasquez Medina is a Mexican American labor union activist and leader, and advocate for immigration reform in the United States. From 1973 to 1978, he was a board member of the United Farm Workers He is a former secretary-treasurer of the Service Employees International Union. 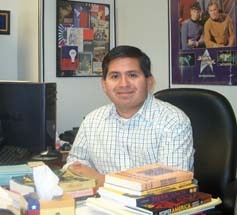 Currently, Eliseo serves as the Mi Familia Vota board president.